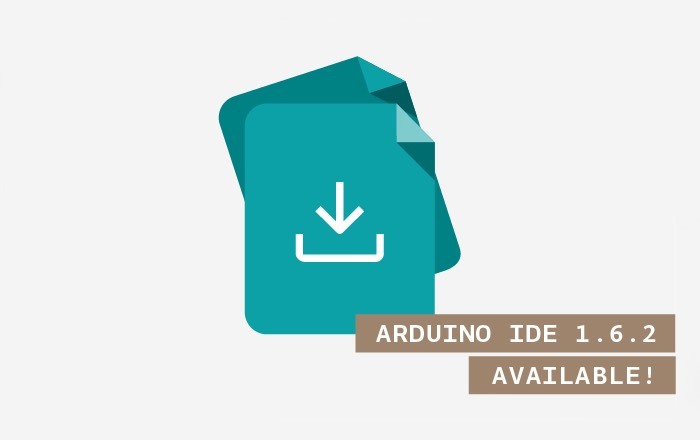 Makers, hobbyists and developers that enjoy building projects using the Arduino platform will be pleased to know that a new release of the Arduino IDE has now been made available in the form of version 1.6.2. – Ever suffered of a super slow Tools menu? Solved! Ports list gets refreshed in background, so you won’t need to wait any more. – We have dropped support for Mac OS X 10.6 or older: previous versions of the IDE will remain available for download at the previous releases page. Arduino have written two guides that explain how to use them. Discover how to use the Library Manager and how to install support for additional boards and the new Arduino IDE is available to download from the Arduino site here.